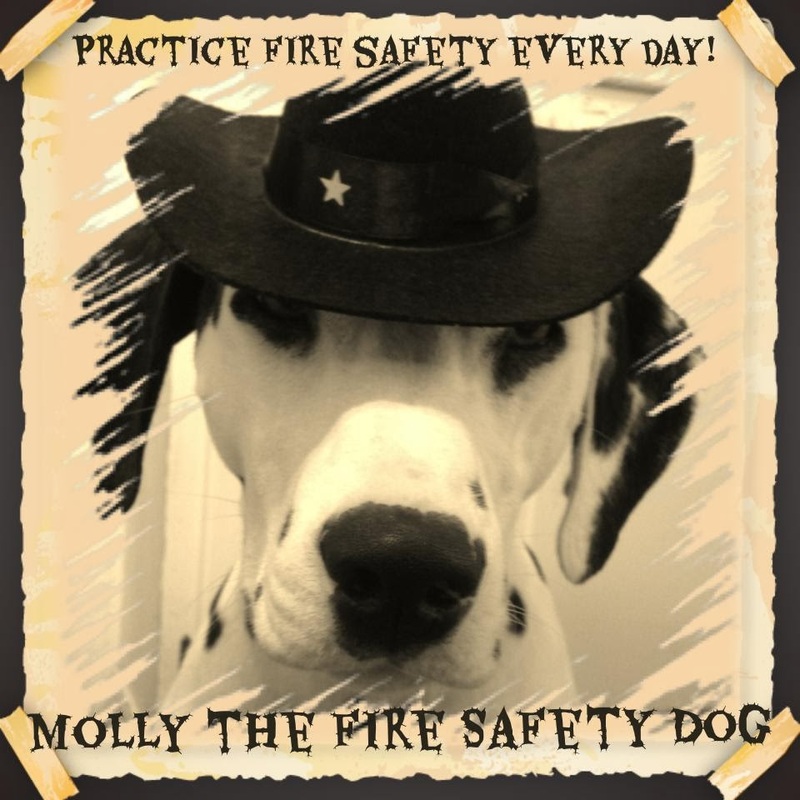 Fire Safety Rocks: Howdy, Partner! My new cow dog hat! Front Page of the Johnson County Graphic! The Country of Spain was in the House! 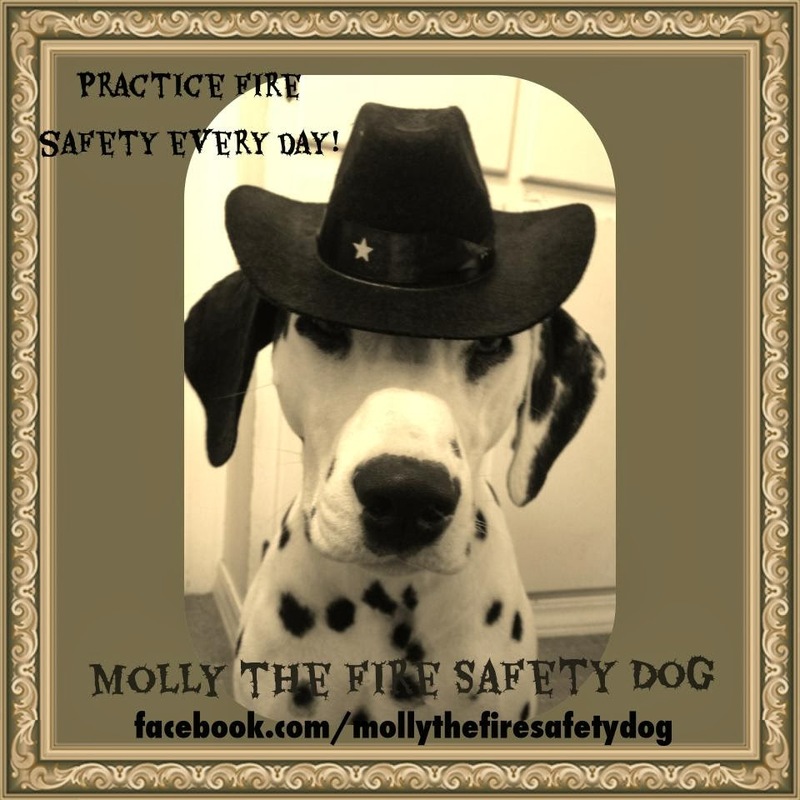 Fire Safety Day in Little Rock! Big Day at Clarksville Primary School! A Visit to the Clarksville Police Department! Thank you, Ryan and Kiyoko! Fun at the KidsFest Safety Fair! Clarksville Police Department in the House! Florida is in the House! My First Ride on a Fire Truck! An evening at the Aurora Regional Fire Museum! A Visit to First Alert Headquarters!